View all 40 photos below. 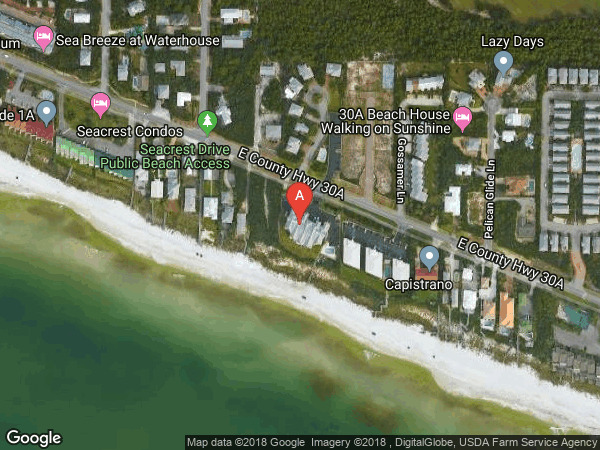 This Gulf-front condominium residence at Tranquility On The Beach boasts a prominent location on 30As east end, close to Alys Beach and Rosemary Beach. Enjoy the tranquil and private setting of this gated community, while still enjoying the proximity to the activities, shopping and dining in the neighboring bustling planned communities. The spacious three bedroom condo is situated directly overlooking the Gulf and presenting expansive breathtaking views. The intimate community shares a Gulf-front community pool and each owner enjoys a storage closet. Enjoy a bike ride or stroll to all the fun, shopping, restaurants in Alys Beach, Rosemary Beach and Seacrest Beach. From Rosemary Beach, go West on 30A. 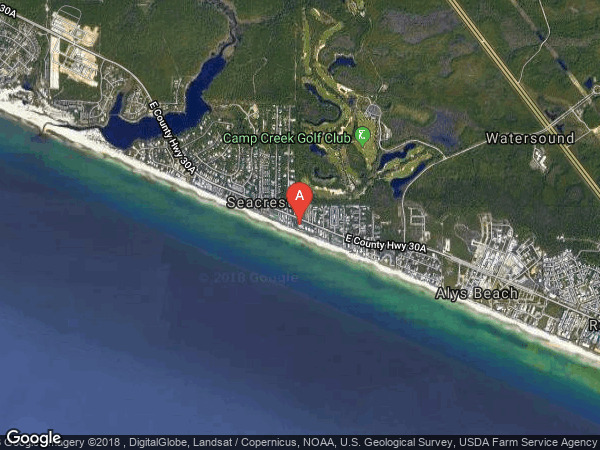 The condo is on the south side of 30A just west of Camp Creek.